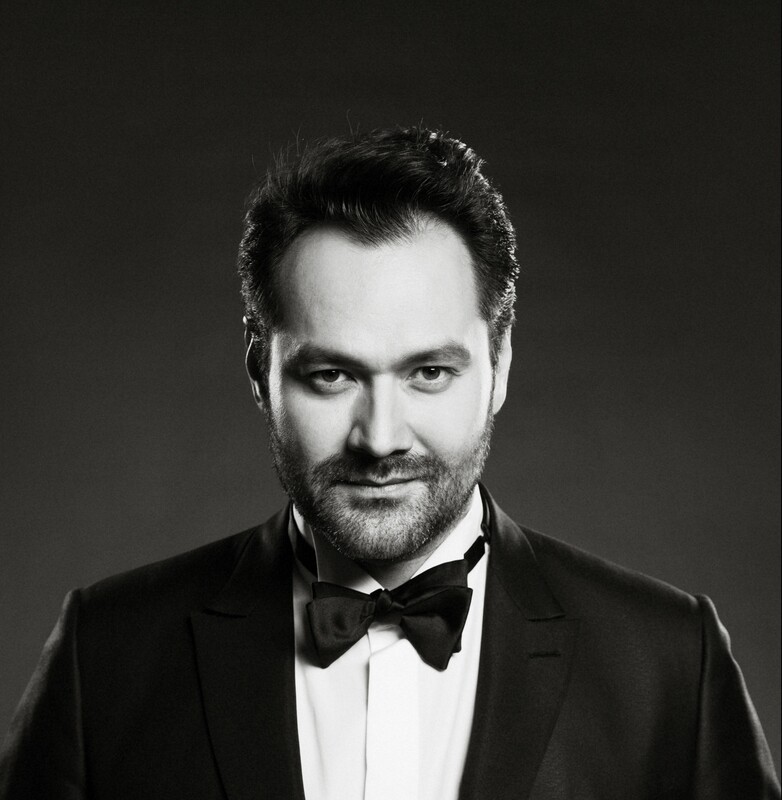 As was announced by the company this week, Ildar Abdrazakov returns to the Bayerische Staatsoper for two productions in the 2016-17 season. The Bashkirian bass begins by revisiting the role of Filippo II in Verdi’s Don Carlo January 15, 19, and 22. In Jürgen Rose’s stylized production, Ildar stars as the Spanish monarch opposite Tamara Wilson as Elisabetta, Christian Gerhaher as the Marquis of Posa, and Yonghoon Lee in the title role. Paolo Carignani conducts. Later in 2017, Ildar returns to Munich for two performances on July 17 and 30 where he sings all four villains in Offenbach’s Les contes d’Hoffmann. Constantin Trinks conducts the revival of Richard Jones’s production, which also hears Diana Damrau as the three heroines, Angela Brower as Nicklausse, and Michael Spyres in the title role. Click here for Ildar’s full schedule, and continue to check back as more details are announced for the 2016-17 season.